The Michigan Hawking Club welcomes you to our website. 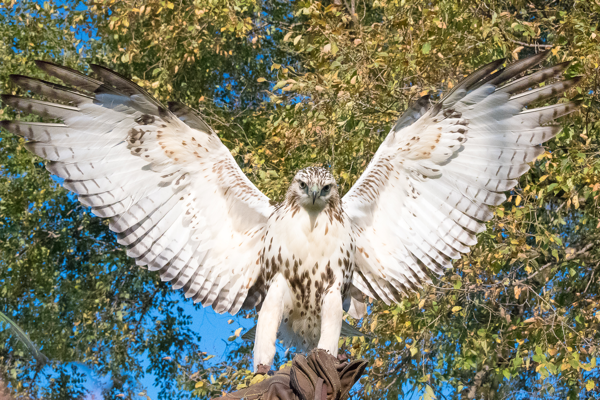 The Michigan Hawking Club is a non-political, non-profit organization whose purpose is preservation of the sport of falconry and conservation of birds of prey. To provide communication among, and to disseminate relevant information to, club members. To promote scientific study of raptorial species, their care, welfare, and training. To promote conservation of birds of prey and an appreciation for their value in nature and in wildlife conservation programs. To promote recognition of falconry as a legal field sport and support the practice of falconry to the highest standards. To establish traditions which will aid, perpetuate, and further the welfare of falconry, and the raptors it employs. Please take time to explore this site and learn more about the MHC and the time honored sport of falconry.